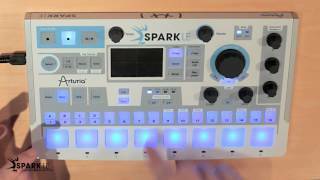 The Arturia SparkLE is a hybrid drum machine controller with the fully-featured Spark software featuring 3 synthesis engines. Considering purchasing the Arturia Spark LE ? Have questions? Ask people who've recently bought one. Do you own the Arturia Spark LE ? Why not write a review based on your experience with it. Best thing about this is that is compact, but it has a lot to offer, worth the asking price, Nice little drum Controller and the latest software version is a must, very good update. Seen a video for Arturia Spark LE online or have you own video? You will earn 716 loyalty points with this product worth £1.79, when logged in. 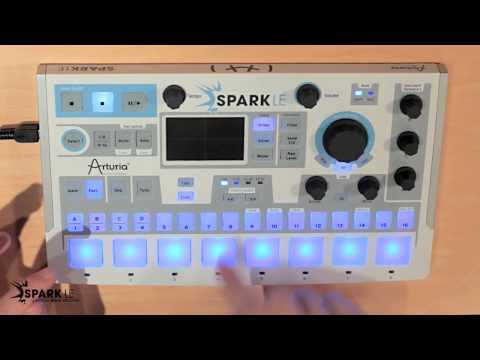 Check out Arturia Spark LE on DJkit.com!